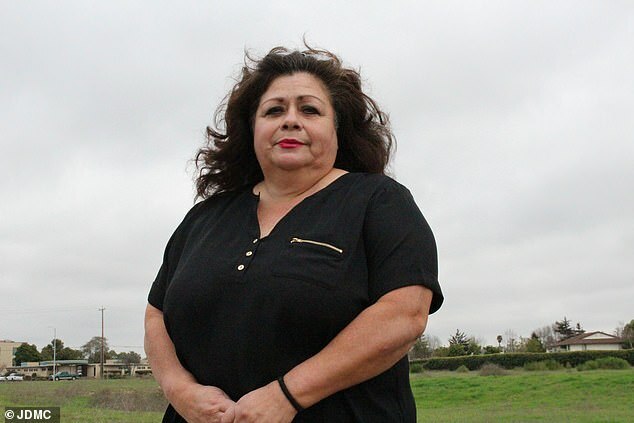 Jackson’s former maid has come forward to speak about the atrocities she witnessed while working at Neverland Ranch. 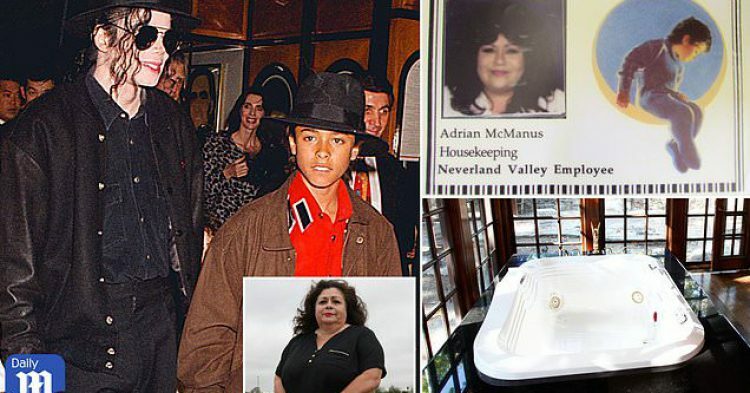 Some of the worst things she discovered including little boy’s underwear in Jackson’s Jacuzzi. Not only did she have to fish the underwear from the hot water, but she also found jars of Vaseline in most rooms throughout the ranch. 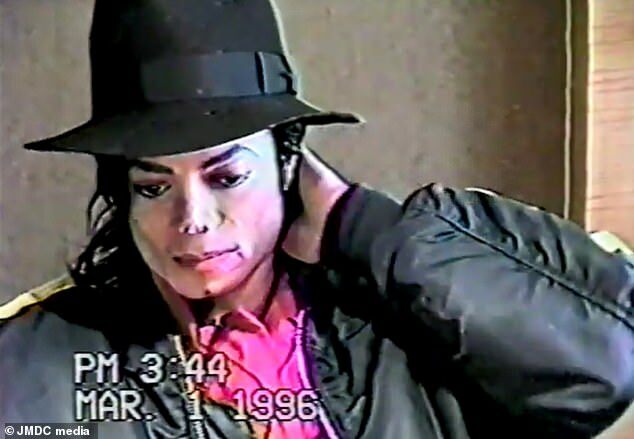 She also claimed that Jackson possessed a secret library of VHS tapes that depicted the late singer engaging in unthinkable acts with minors. 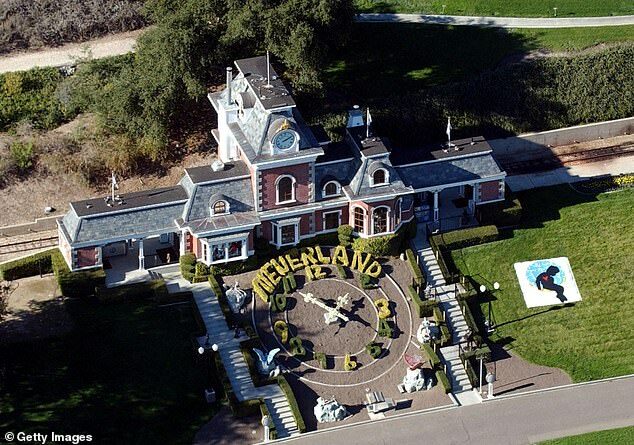 For four years Adrian McManus served the King of Pop as his maid at his Neverland ranch. 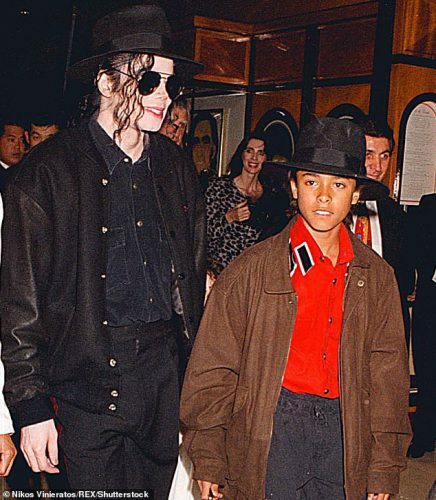 She said that she has no doubt that Jackson had an attraction to little boys and acted upon his impulses. 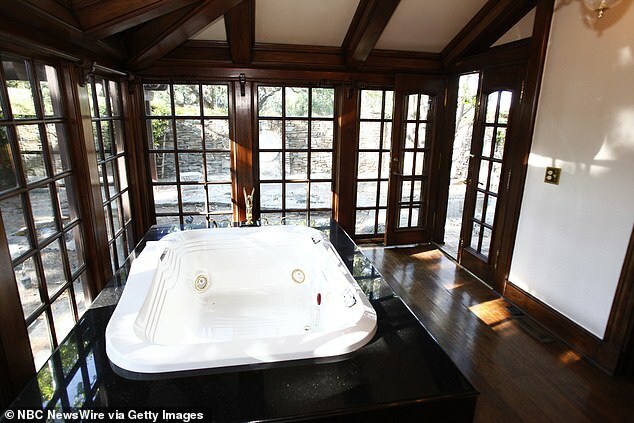 During an interview with Daily Mail TV, McManus decided to come clean about what she witnessed during her time cleaning his ranch. Although she never directly witnessed a crime being committed, she watched Jackson bring boys into his bedroom. She then cleaned up after him and witnessed troubling things. McManus witnessed a lot of things happening rather frequently that she would never forget. She remembers seeing jars of Vaseline all over the home. 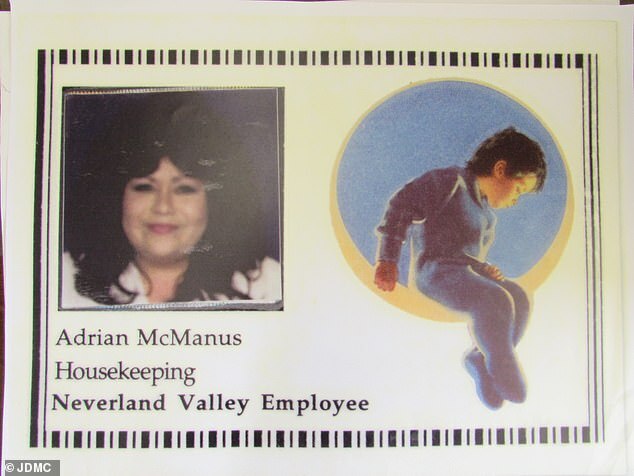 McManus often came to work, cleaning up after Jackson hosted boys for long weekend visits. What do you think about this maid’s allegations?